At The Yes Girls, there’s nothing we love more than supporting passionate small businesses that are paving the way in their industry. We have worked with many crafters and makers in our day, and have come to recognize what qualities make some business really stand out from others- excellent customer service holding rank at the top of our list. That’s the motto of our new favorite hand-made stationery company, PurpleTrail. 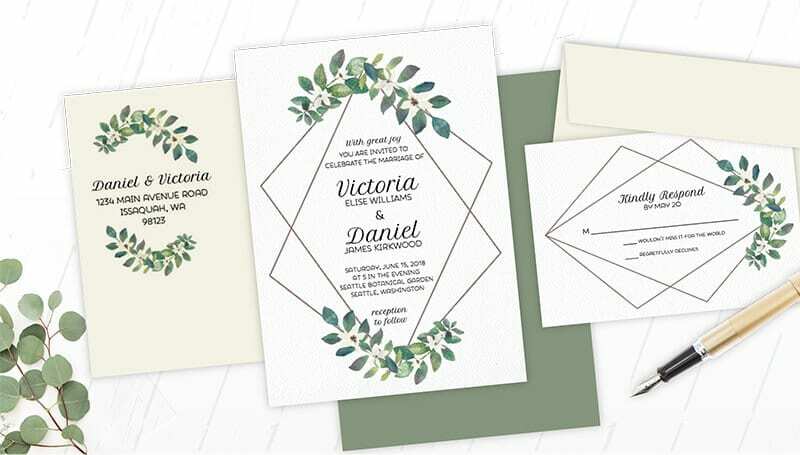 Their number one priority is to create products that their customers love, which means using the finest paper and highest quality materials, as well as offering fast shipping and a satisfaction guarantee policy. PurpleTrail got its start in 2008, in the foothills of the Cascade Mountains in Issaquah, Washington. 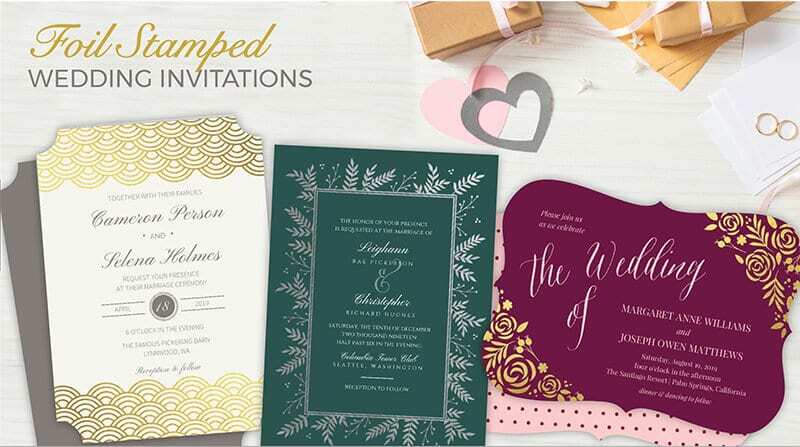 After setting out to provide an exceptional invitation management service, PurpleTrail quickly evolved into printing invitations that could be fully customized by customers, without the need to invest in expensive and difficult software. The company’s online design center is unparalleled in the industry, providing the ability to choose an already-designed product, or change it up a bit by moving items around and adding decorative touches. While PurpleTrail offers items for every occasion, they mostly love to help tell love stories. 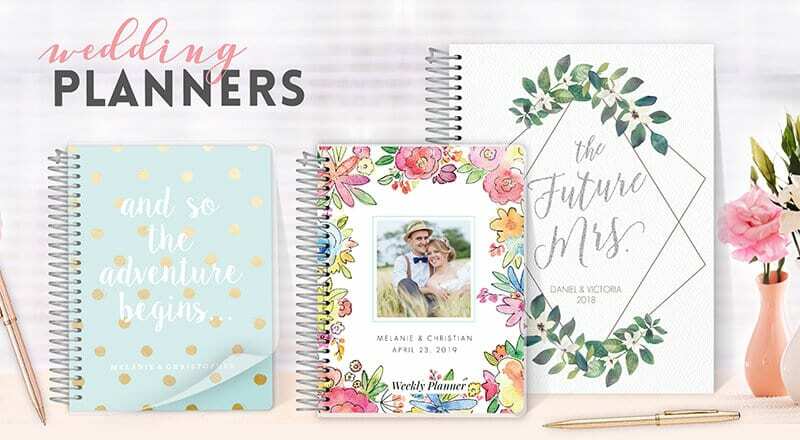 From items for the proposal (we love this “Things to Do Before We Say I Do” Journal as a scrapbook for the things you will need to do before the wedding, including the first step: the proposal!) 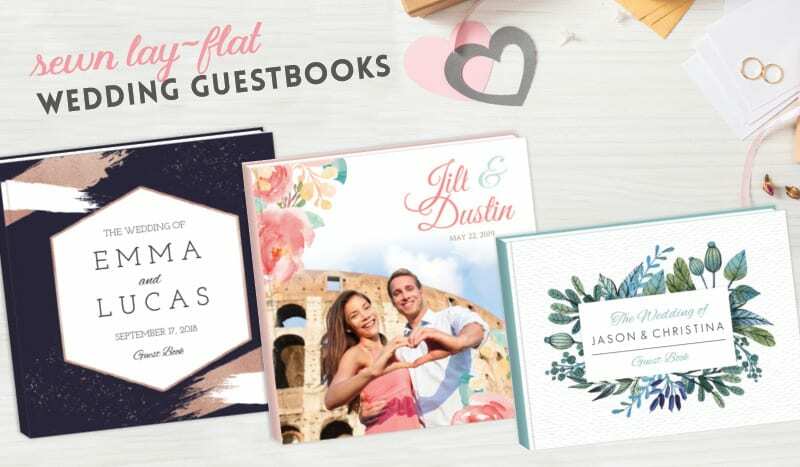 to the announcements, to the guest books, and even custom signage for the wedding, PurpleTrail offers something for every stage! We’ve said it before and we’ll say it again…we’re true believers in putting in the extra step to really make your relationship thrive! Not every gesture has to be as grand and elaborate as a proposal. Sometimes the most meaningful act can be as simple as writing a love letter and leaving it for your significant other to find during the day! 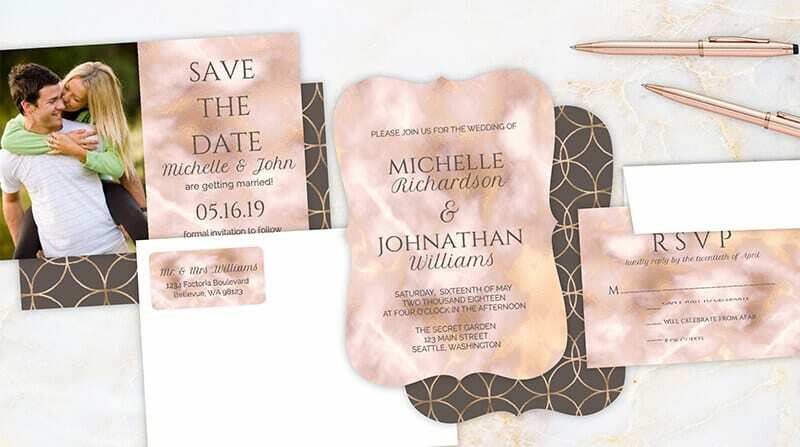 We recommend ordering a set of PurpleTrail’s custom stationery to have on hand (they offer a wide variety of patterns and customization options to choose from!) Once a week, you can write your loved one a letter letting them know one thing you love most about them, why you’re grateful for them, or what future moments you’re looking forward to having with them. The simple gesture is sure to bring a smile to their face and a spark to your relationship!